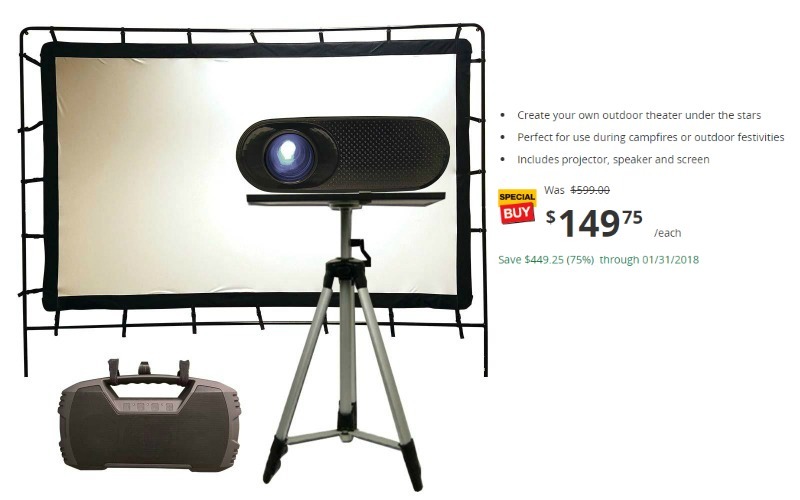 Outdoor Theatre Projection Kit 75% OFF!!! 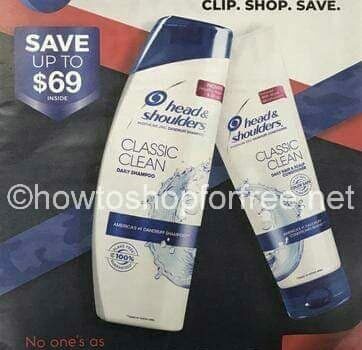 Ships FREE! 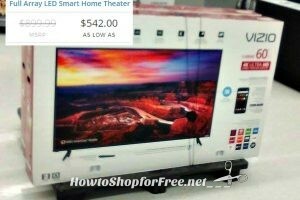 60″ VIZIO SmartCast LED Smart Home Theater ~as low as $542! 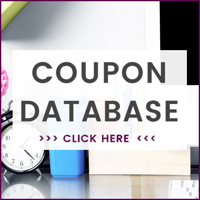 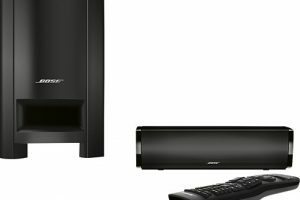 $150 OFF Bose Home Theater Speaker System!